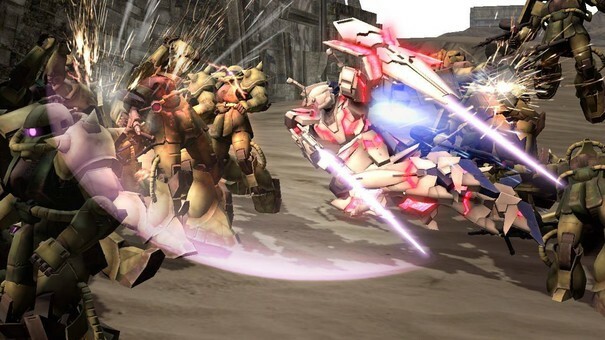 Though Japan has been battling mecha for some time, Techmo-Koei has announced Dynasty Warriors: Gundam Reborn for PS3 is headed to North American and European shores sometime this summer. While it's getting a full boxed release in Europe, those of us in the Americas will have to settle for digital only. Soon, you too may pilot your very own giant robot and wade into an ocean of green metal and laser swords. 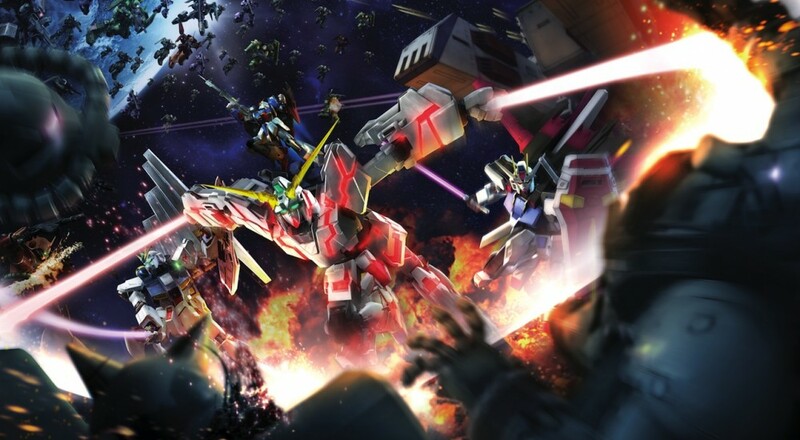 Gundam Reborn is the celebration of over 30 years of Gundam action. Despite being a Dynasty Warriors game, you won't be decapitating anyone wearing a Yellow Turban. You and a buddy may pair up and ravage scenarios inspired by the long running anime and manga. Brutalize your way through enemy forces with a giant roster of characters from the various Gundam canons. No word if the shockingly offensive Tequila Gundam will make an appearance, however. Are you a huge Dynasty Warriors fan? Great, because you're getting more of that. Slapping the Dynasty Warriors brand onto any franchise immediately tells you what type of game it is, and if we had a Venn diagram comparing "people who like Dynasty Warriors" and "Gundam Fans," there's probably a pretty large overlap. I would personally like to see more innovation in that series than "now you're big ol' robots instead of Chinese dudes!" before becoming personally invested, but if you like both of those things, you'll probably get a kick out of this. Page created in 0.6646 seconds.